Neff Packaging Systems manufactures and distributes a wide variety of specialty packaging materials serving a broad range of industries including: apparel, chemical, container, distribution, warehousing, printing, graphic arts, mail sorting, food and beverage. Product Description: Neff stocks and sells a wide variety of lengths and gauges of single loop bale ties. 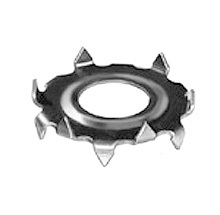 Available in galvanized finish for corrosion protection. Wrapped and coiled on a pallet for easy handling. Product Description: Neff sells a variety of bailing wire. Boxed, straightened and cut are available. For use on your automatic and higher speed balers. Product Description: Grip Sheets are a nonslip, protective insert paper sheet used to reduce breakage and protect products loaded on pallets. They are available in recycled kraft paper and in waterproof varieties, in several weights, and the width or length that best fits your application. Stabilize pallet loads. Grip sheets are often used in tandem with shrink wrap. Product Description: A complete family of mailers offers a practical, cost effective and quality method of guarding products from damage during shipment or transfer. You can select from: Air-Kraft (bubble lined paper), Armor-Lite (bubble lined poly), Gator-Pak (rigid chipboard), Gator-Pak Lite, Pad-Kraft (100% recycled macerated paper), Poly-Lite (poly), Tuff-Kraft (100% biodegradable). Product Description: Neff Packaging Systems stocks and sells a wide variety of Jiffy padded mailers. A wide variety of sizes, closures and materials means there is a mailer to meet your needs. The Jiffy padded mailers are lightweight and secure and ensure your product's safety during shipment. Product Description: Used principally beneath pallets or skids in trailers, open top rail cars and box cars. These are Signode quality skid plates that retard product shifting in trailers or flatcars. Product Description: Used primarily beneath pallets or skids in trailers or railcars. These Signode quality skid plates are used primarily to prevent shifting of lighter loads. 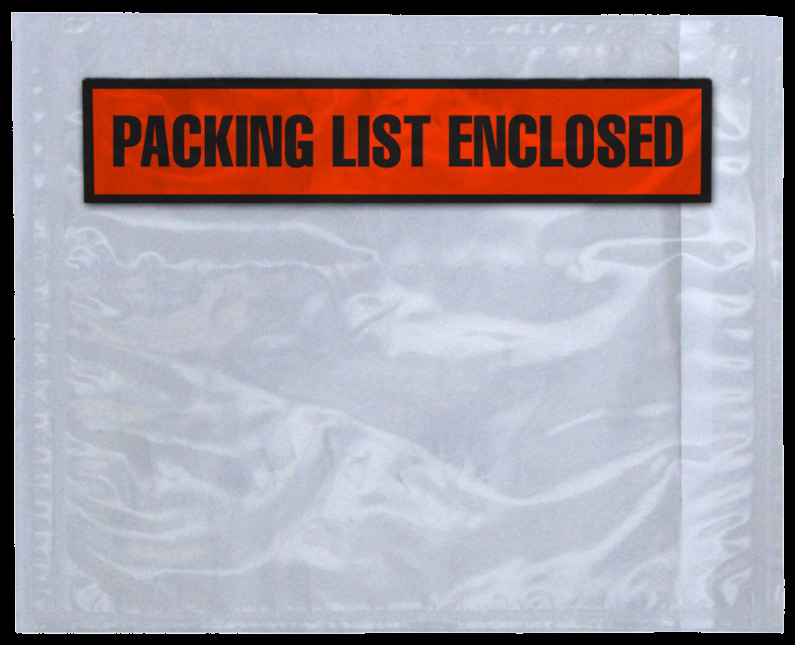 Product Description: Neff stocks and sells a variety of packing list envelopes. Standard and custom size imprints are available. Product Description: Pair with TexWrap equipment. Product Description: This Poly Film has a mild adhesive that will adhere to you product securely and will not leave a residue when removed.